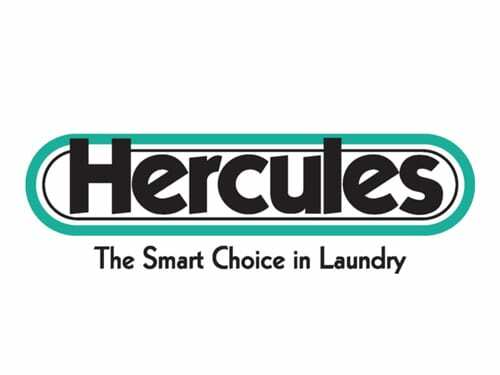 The Hercules Laundry Corporation is a leading provider of outsourced Smart Card and Coin Laundry equipment and services to multi-housing residence buildings in the New York/Tri-state area. Hercules provides laundry convenience to apartment buildings, condominiums, colleges and university residence halls, and hotels. Hercules wanted to develop a medium to interact with their users in a more effective efficient way. Allow customers to report machines out of service via the touchscreen monitor without having to call. This feature increased efficiency of repairs. Request refunds using the touch screen. Ability for technicians to contact HSC directly. For a industrial environment requiring industrial solutions, we had to build something suitable for the changing climate of a laundry room, the durability of constant interaction, and the installed custom software. Our team developed an all-in-one 15″ SAW industrial tablet. This hosted MetroClick’s custom software seamlessly, accomplishing our goals for the project.